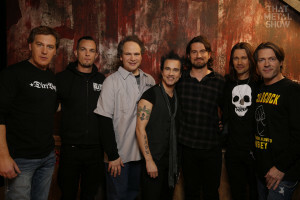 There’s quite a counter-balance happening on VH1‘s That Metal Show this week, as Eddie and the boys welcome Myles Kennedy and Mark Tremonti of Alter Bridge and singer/songwriter Matt Nathanson. 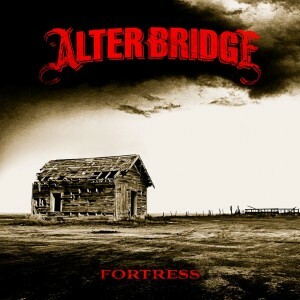 Alter Bridge will be discussing their latest opus, Fortress, their upcoming world tour, and much more. We can only hope that they will be giving updates on new Slash and Tremonti music as well. Acoustic guitar guru Matt Nathanson is an avid heavy metal listener, and even wore a That Metal Show t-shirt to perform on The Tonight Show. He’ll be discussing his hard rock influences, his AC/DC covers, and more. 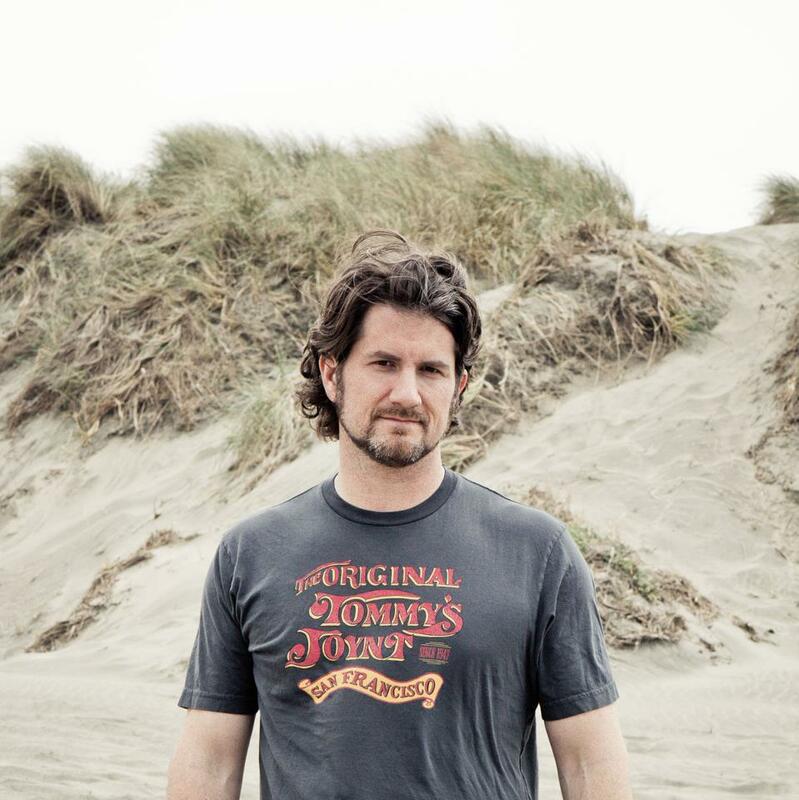 This week’s special musical guest is Trixter guitarist Steve Brown. The episode airs Saturday, 11:00pm EST on VH1 Classic. “I’m thrilled that the show is coming back,” said host Eddie Trunk before the season started. “But, I’m really excited that we’re now shooting on a weekly basis, as fans will now have the opportunity to see the new episodes as soon as they are completed.” Since it’s inception in 2008, the talk show has brought fans a unique heavy music news and discussion experience. To date, the show boasts a roster of special guests including members of Aerosmith, Pantera, Black Sabbath, Iron Maiden, KISS, Anthrax, Pearl Jam, Heart, Metallica, and many more. 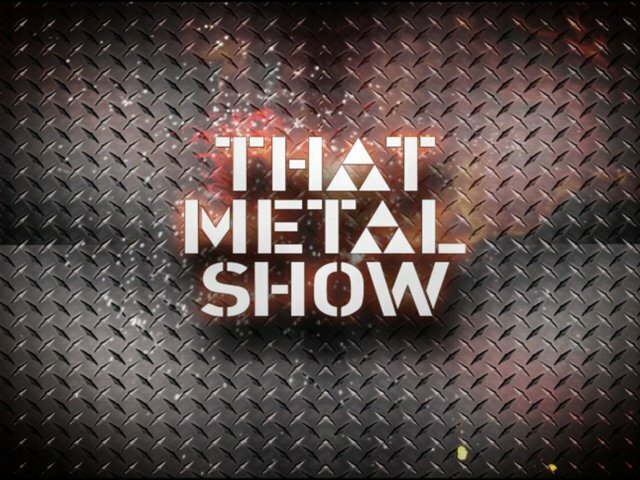 To hold fans over until the next season, full episodes and exclusive bonus clips from Season 12 are now airing on ThatMetalShow.VH1.com. 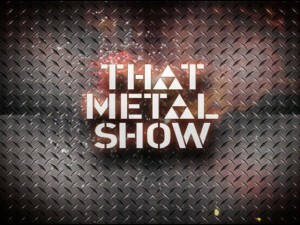 Don’t forget to download the new VH1 App to keep up with That Metal Show on the go. 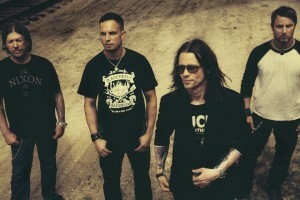 Alter Bridge formed in 2004 and released their debut album, One Day Remains, later that same year via Wind-Up Records. The album hit #5 on the Billboard Top 200, and eventually was certified gold. The band toured hard from 2004-2006 and then began writing new material for their next album. They inked a deal with Universal Republic Records, and released their sophomore effort, Blackbird, in 2007. The disc hit #13 on the Billboard Top 200 #4 on US Top Rock Albums, and #2 on UK Rock Albums. It sold over 47,000 copies in it’s first week of sales. The band embarked on an extensive world tour to support the record, and recorded the live DVD, Live In Amsterdam, in Germany on December 7, 2008. In 2009, Alter Bridge took a break, as Tremonti, Phillips, and Marshall reunited with Scott Stapp for a Creed tour, and Myles Kennedy went to work with Slash. In 2010, they returned triumphantly with their third studio LP, AB III. The album debuted at #17 on the Billboard Top 200, and the album’s lead single, “Isolation”, hit #1 on Active Rock Radio. The band toured relentlessly, with appearances at some of the world’s biggest festivals including Rock am Ring, Rock im Park, Nova Rock Festival, Hellfest Summer Open Air, Download Festival, and Soundwave. In the summer of 2011, the band co-headlined the Carnival of Madness Tour alongside Theory of a Deadman, with special guests Black Stone Cherry, Adelitas Way, and Emphatic. On November 29, 2011, Alter Bridge recorded their show at Wembley Arena for the live DVD Live at Wembley. It was the largest headlining show of the band’s career. Alter Bridge will be touring this spring in the U.S. and Europe in support of their latest album, Fotress, which debuted at #12 on the Billboard Top 200 and #1 on Billboard Rock Albums. The album ranked #14 on TheRockRevival.com’s Top 50 Rock Albums of 2013. This spring in addition to their headlining tour, Alter Bridge are slated to perform at some of the biggest festivals in the world, including Carolina Rebellion, Download Festival, Graspop Metal Meeting, and Rock On The Range. On February 22, the band kicks off a 5-show trek on the massive Soundwave Festival in Australia. Tagged acoustic rock, Alter Bridge, Alter Bridge Fortress, alter bridge tour, alternative rock, Eddie Trunk, hard rock, heavy metal, Mark Tremonti, matt nathanson, matt nathanson tour, music, music news, Myles Kennedy, rock music, steve brown, television, That Metal Show, that metal show 2014, The Rock Revival, TheRockRevival.com, tms, tms 2014, trixter, tv show, VH1, vh1 classic, Viacom.